When you join today, you’ll help us achieve lasting results for nature and all who depend on it. As HeadWaters Land Conservancy continues to protect the beautiful lands that define our region, there arises a need to build upon earlier land protection achievements and ensure a rich legacy, to build for today’s needs as well as tomorrow’s. Your support will allow HeadWaters Land Conservancy to continue protecting northern Michigan’s lands and rivers. 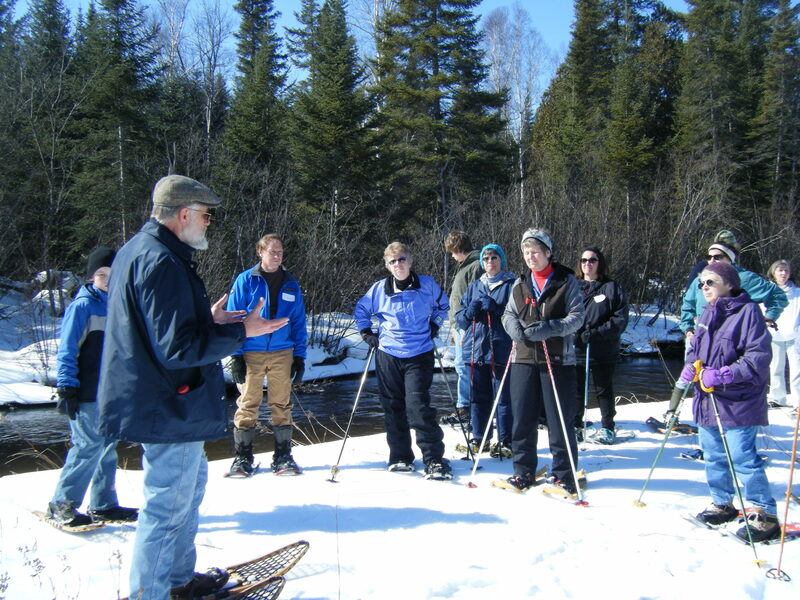 A contribution of $35 or more ($15 for students) per year makes you a member of HeadWaters Land Conservancy. It may not seem like a lot, but there’s power in numbers.